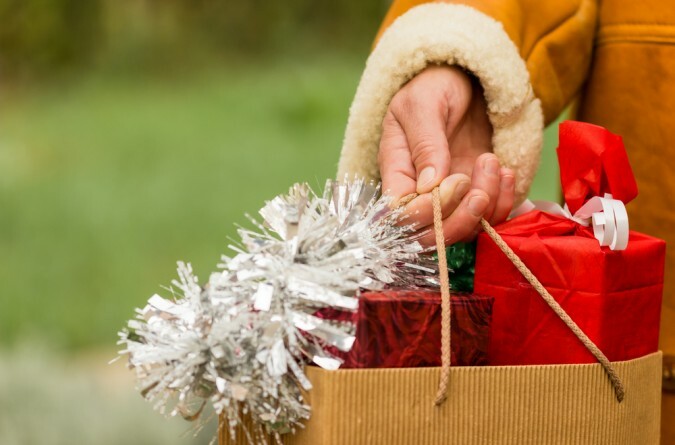 Early Holiday Shopping Advertisements: Helpful or Hurtful for Business? It’s only early September and the first nationally televised advertisement for Christmas shopping has already aired. Kmart launched its first ad to promote holiday sales 100 days before Christmas Day in hopes of spurring sales and interest in its famous layaway program. The Kmart ad advises viewers, “Don’t let the holidays sneak up on you” in a voiceover while a woman in an office is startled by a huge gingerbread man. Even though the TV ad’s point is to advertise their layaway program, the company has received a large amount of backlash. On the Today Show, New York co-host, Hoda Kotb, declared, “I’m sorry, it’s too early for Christmas… I don’t care if it’s layaway. It’s really early”. So, why are all these large retailers already releasing their winter holiday deals to the public? Well for one, success in the fourth quarter is integral to a company’s annual performance. Also, the retailers are now dealing with tougher competition than ever with the US economy still recovering. Most customers now shop around for the best deal around before purchasing a big ticket item. And, the National Retail Federation has found data that shows 40% of shoppers start their holiday shopping before Halloween! In short, early holiday shopping advertisements and deal announcements are not hurtful to businesses. That being said, customers don’t like being bulldozed over with ads for holidays that are months in advance. They may feel it’s an obnoxious overture to get their money and may resent your business, so at the very least, I would recommend waiting till the end of October to start holiday business promotions. That still gives you two and a half months to get those great last quarter sales. So for now, make sure your commercial photographer has put the finishing touches on your product shots and promotions so you can start the holiday scramble for sales with everything already in place.